“With an increasing demand for fresh fruits and vegetables, the need for temperature control is also increasing. So the protection of perishable cargo in transit is becoming our principal task. 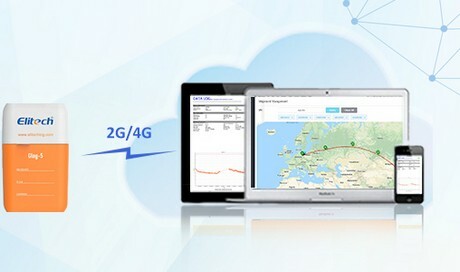 In the past, we introduced an activated data logger that can generate a temperature report after the transport’s arrival. Is it too late to get the relevant data after arriving at the destination? 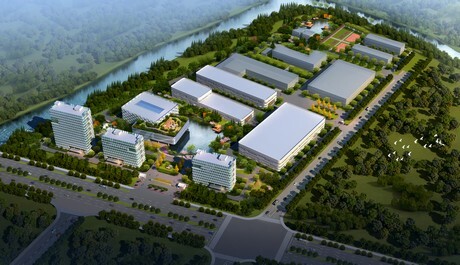 Now, we are entering a real-time era, especially in the fruit and vegetable sector, real-time monitoring is very important. 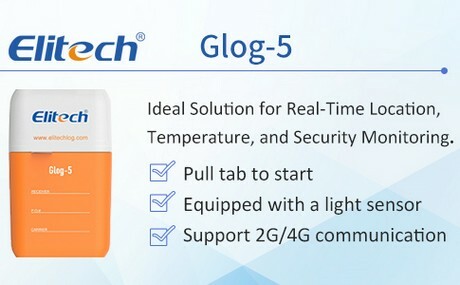 In this context, Elitech Technology, Inc. which is dedicated to developing an IoT data logger, has found a solution.” said Alice from Elitech. "As a company dedicated to real-time temperature monitoring, we understand the importance of data. 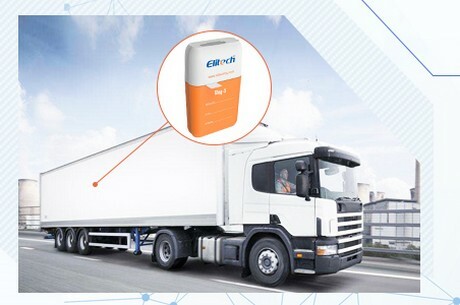 Whether it's the temperature of perishable agricultural products on the road or high-value medicines that can save lives, we use the latest science and technology to provide real-time, continuous information and to send you alerts on your computer, tablet or smartphone when something changes."